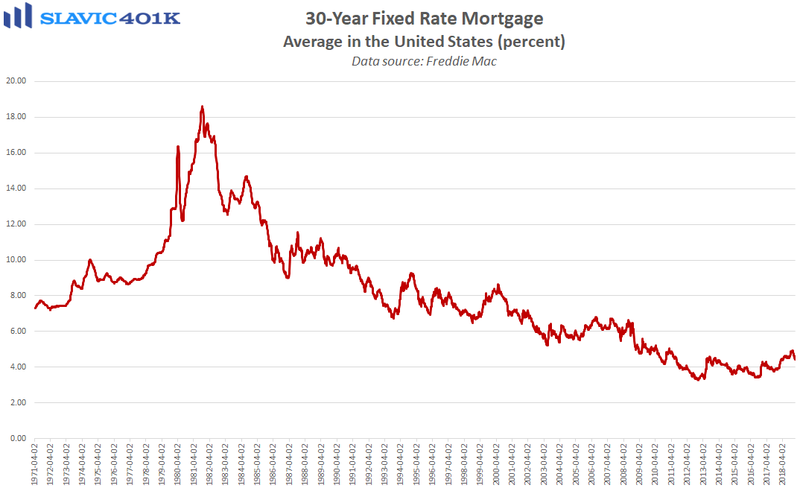 The U.S. housing market continues to send mixed signals. 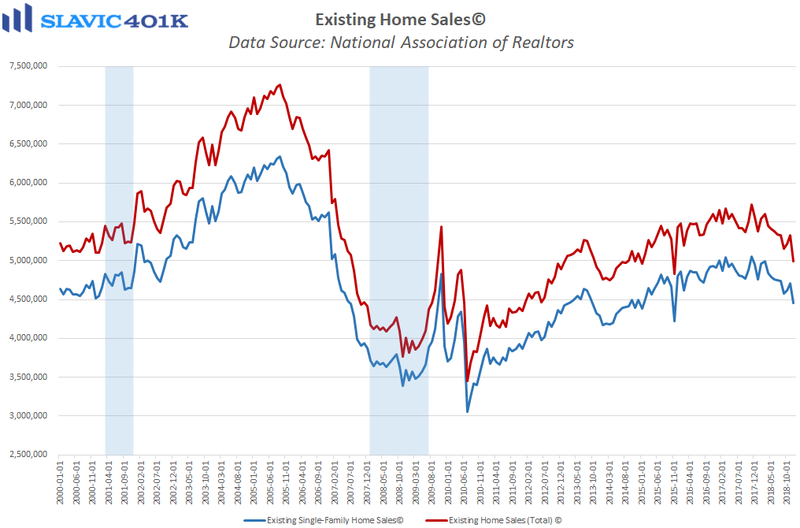 For example, existing home sales in America fell by 6.4 percent in December to a seasonally adjusted annual rate of 4.99 million units, according to the National Association of Realtors (NAR). 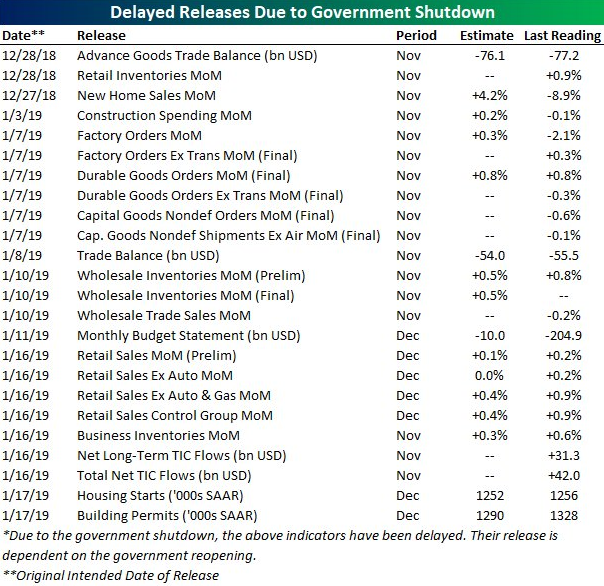 That was the first monthly decrease since September, the largest decline in three years, and significantly worse than expected. 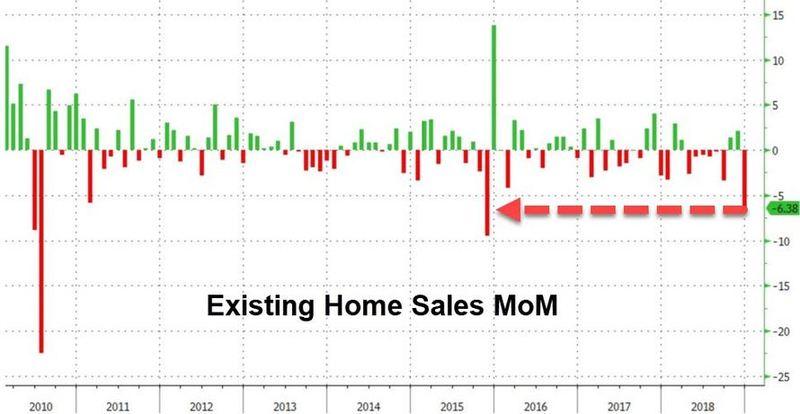 One factor behind the weakness in home sales is an uptick in inventory (supply) that has enabled buyers to take a longer time to select from a growing number of options. Moreover, properties typically stayed on the market for 46 days in December, up from 42 days in November and 40 days a year earlier. 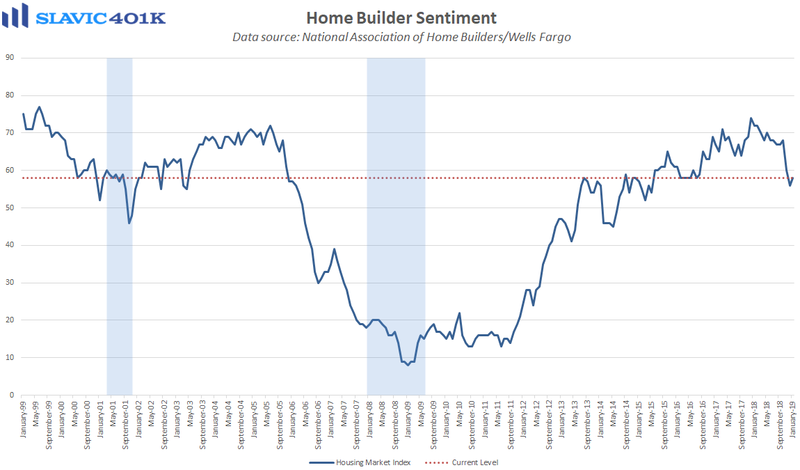 Thirty-nine percent of the homes sold in December, though, were on the market for less than a month, signaling an environment that is still favorable for sellers.